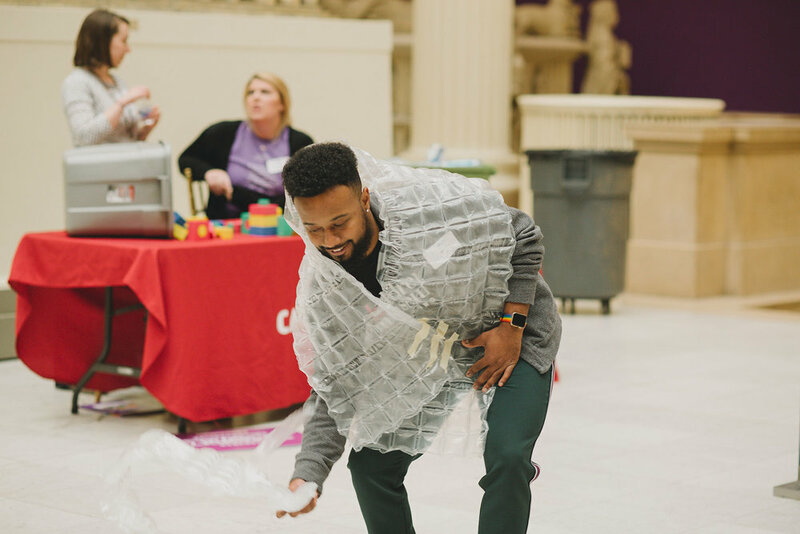 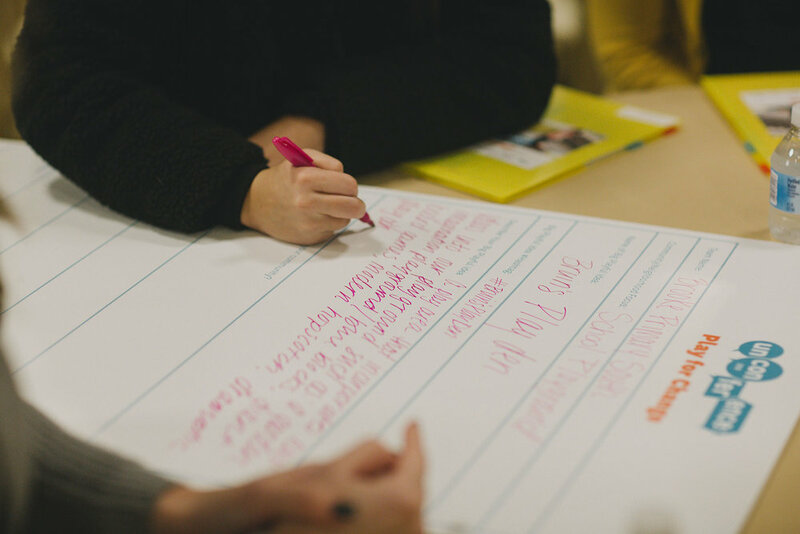 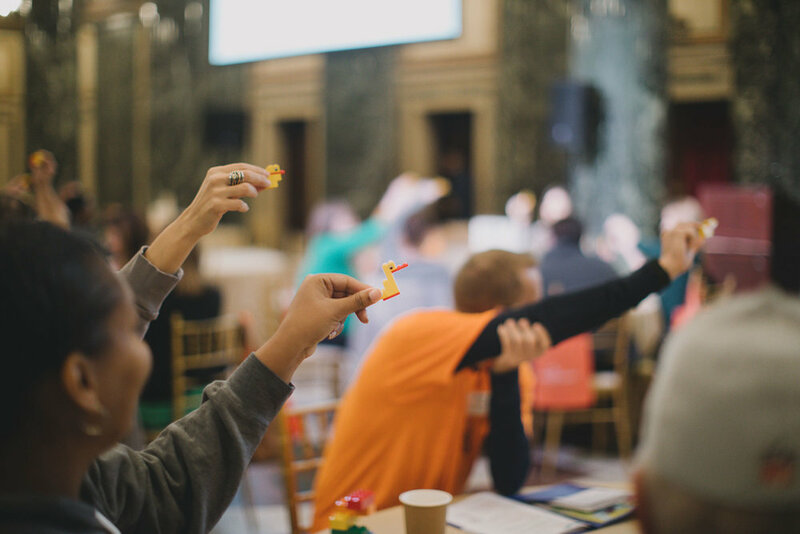 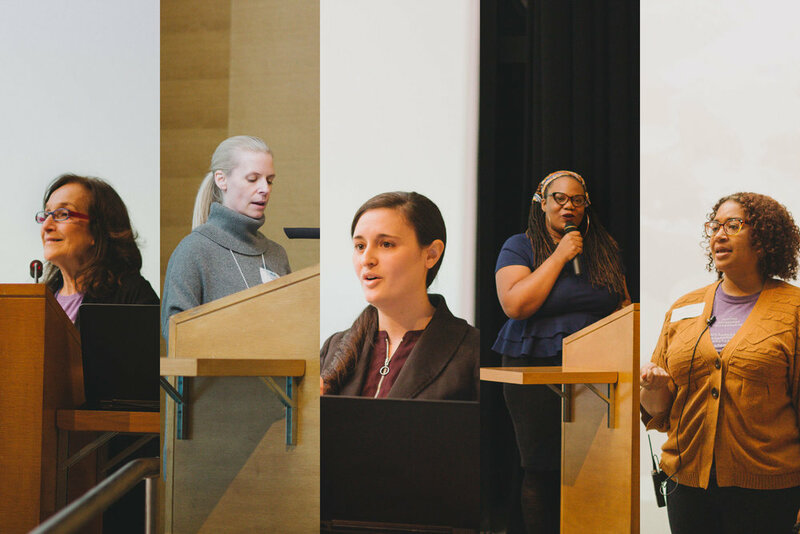 On October 30, 2018, educators and community builders from across southwestern Pennsylvania and northern West Virginia gathered at the Carnegie Museum of Art in Pittsburgh’s Oakland neighborhood to explore how play can be used to build community and support learning. 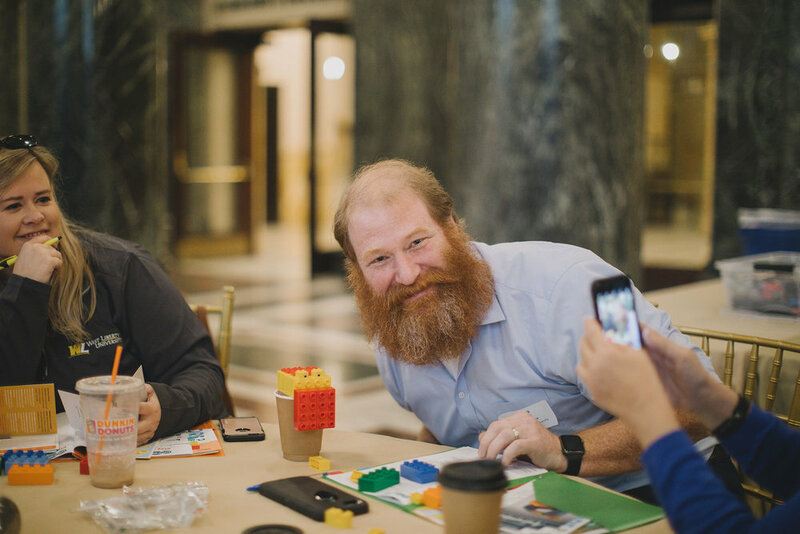 The Playful Pittsburgh Collaborative co-hosted this unconference event with Trying Together, Carnegie Museum of Art, Pittsburgh Parks Conservancy, and Philadelphia Playful Learning Landscapes. 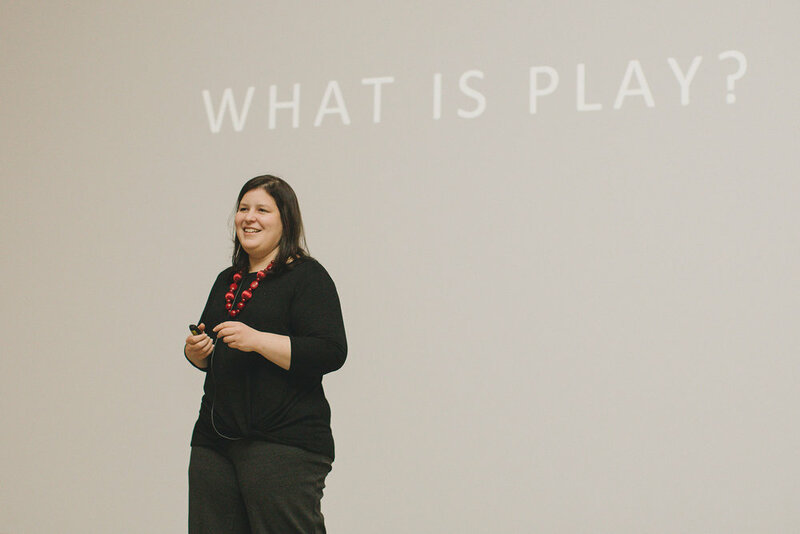 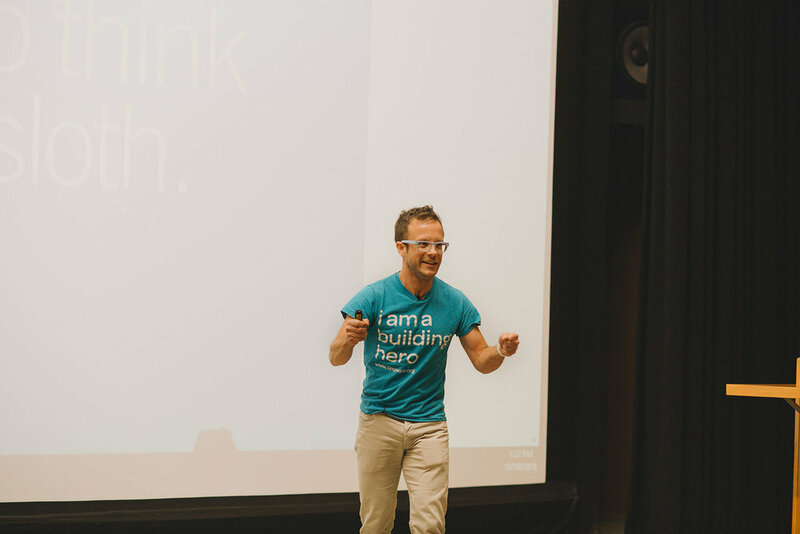 The event was a call to action to harness play in service of building community. 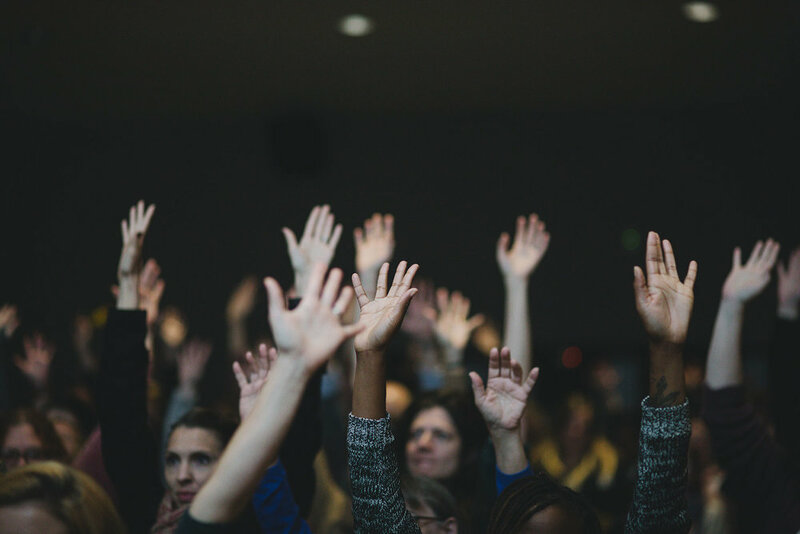 For many, it was the first opportunity to gather with colleagues after the mass shooting at Tree of Life Or L’Simcha synagogue. 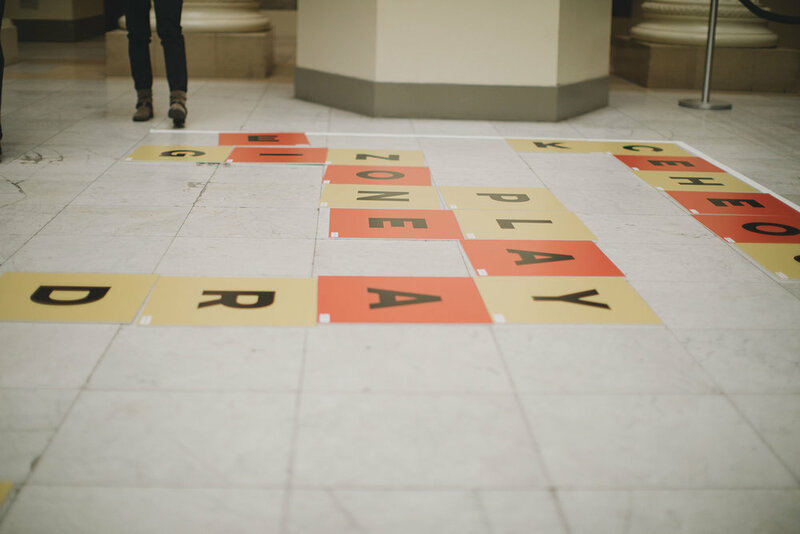 And while participants processed that tragedy collectively throughout the day, the healing power of play was present.